Tracy is a certified Law of Attraction Life Coach specializing in women’s empowerment business coaching and Spiritual Journeys. 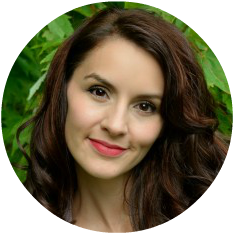 She uses LOA, life coaching, EFT tapping, oracle card reading and Chakra Healing to teach her clients how to move through negative blocks and create business, life and spiritual transformation. As a mother of 3 and owner of 2 companies Tracy knows first hand what it is like to feel stuck and busy, and also how to get out of that cycle. She is passionate about helping women illuminate their path and reconnect with who they truly are. Find Tracy Gaudet online here.